Welcome to Charly´s Vegan Tacos perhaps the most unique vegan restaurant in Tulum. 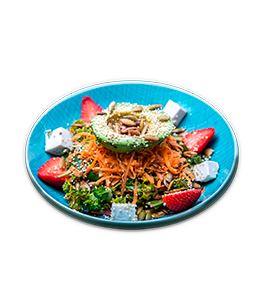 Here you’ll enjoy authentic Mexican cuisine with a vegan twist. 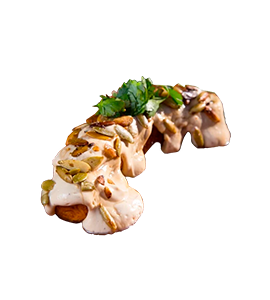 Our Chef “Charly” uses plant based ingredients to re-create all the flavors and textures of meat. 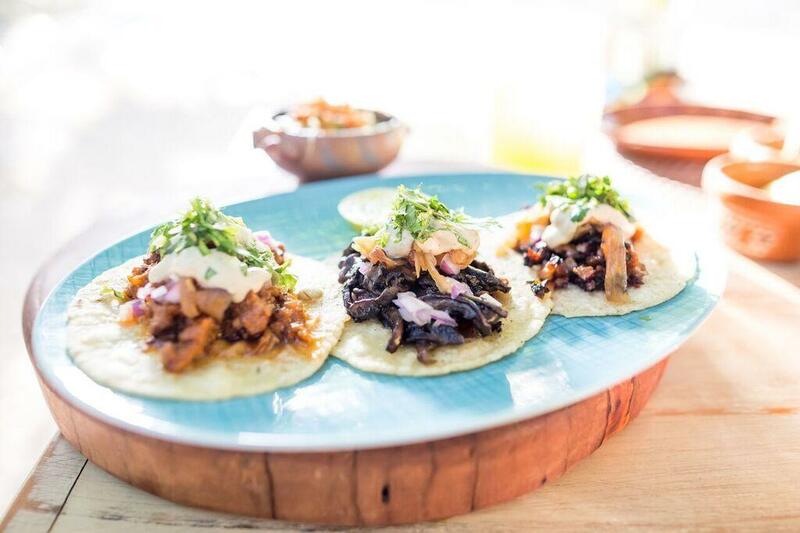 Complement the rich flavors of our vegan tacos with a selection of regional craft beers fermented with local ingredients. Check out some of our natural juices like the refreshing water melon packed full of antioxidants. 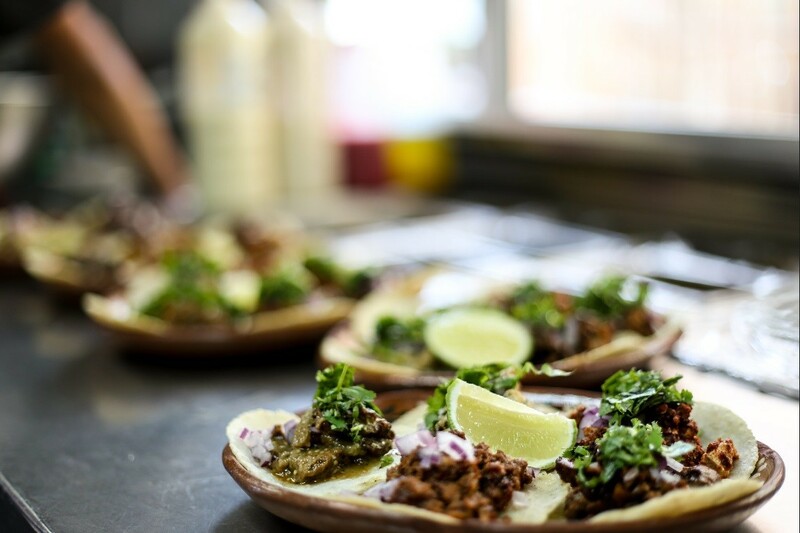 Originally we started off as a food truck offering delicious Mexican cuisine to people who loved healthy vegan food. 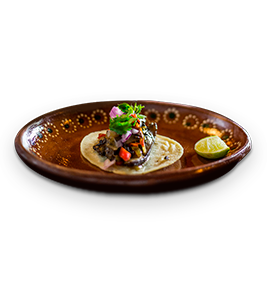 Now Charly´s Vegan Tacos has a fixed location and is considered to be one of the best restaurants in Tulum. 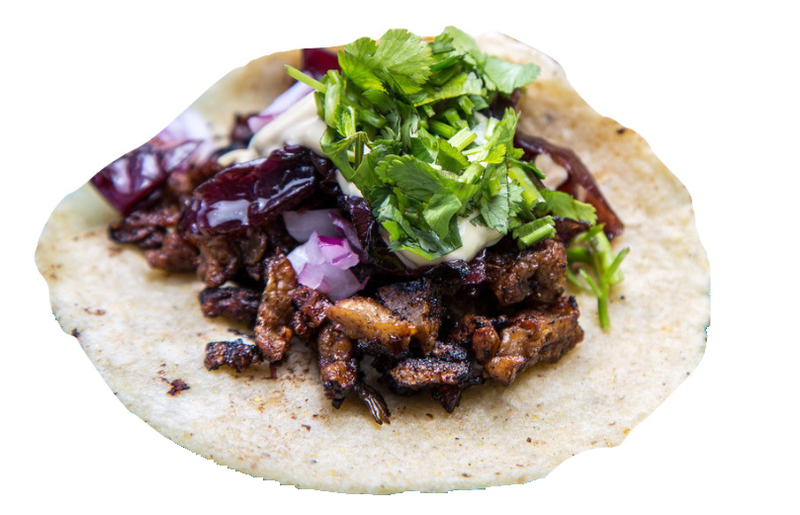 Charly has won numerous awards with his mouth-watering vegan tacos. These aren´t your typical 15 peso street Tacos. 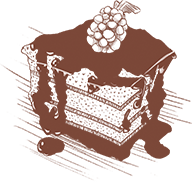 All of the delicious fillings are 100% home made, some actually take up to 12 hours to prepare. 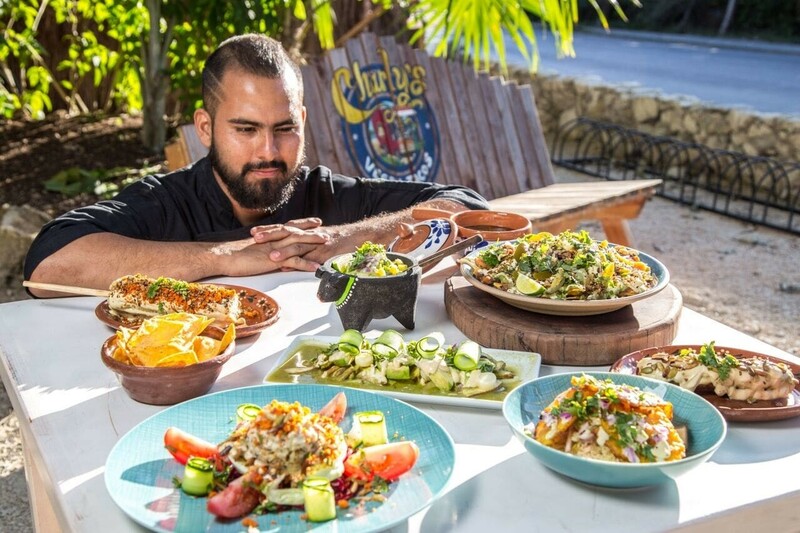 Charly takes the time and dedication to bring you the best tasting vegan food in Tulum. You will also never see a bottle of salsa on your table that can be bought in a local shop. Because all of the unique sauces are 100% home made in the Truck using fresh local ingredients! 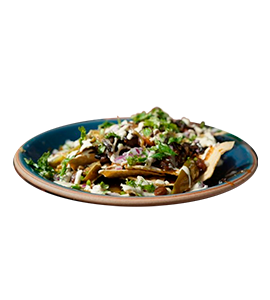 Try one of Charly´s award winning tacos like the Pastor Style Mushroom taco with roasted mushrooms marinated in Annette seeds, pines apples, garlic, local peppers, served in a homemade tortilla and sprinkled with fresh red onion and regional herbs. 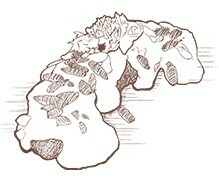 If you are still not convinced then check out the menu for a little more inspiration. 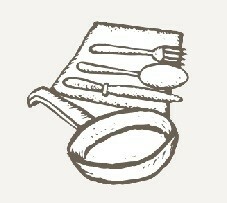 Charly´s Vegan Tacos is an award winning vegan restaurant in Tulum located on km 10.5 of the Tulum Hotel Zone. 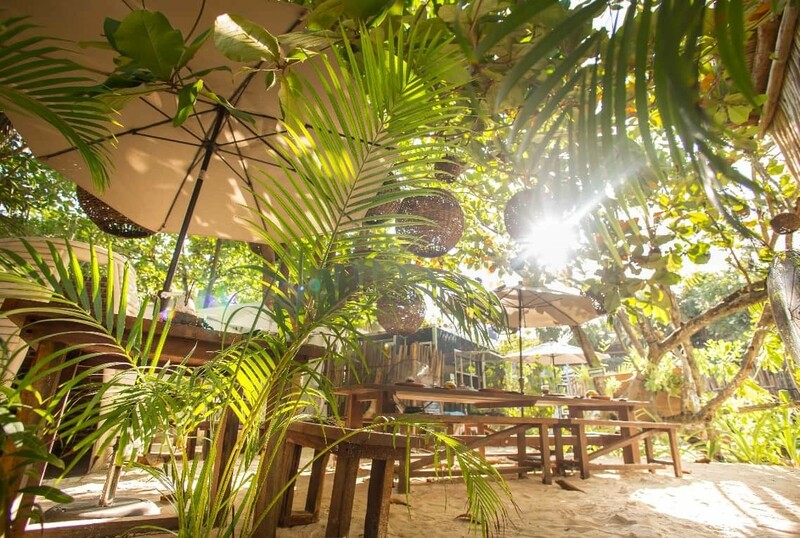 The restaurant sits beneath the jungle canopy and is alive with the sounds of birds, cicadas, and the cool sea breeze rustling the jungle foliage. 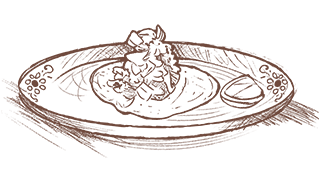 Nearly all of the tables and seating were crafted from salvaged wood, and the restaurant has been designed using recycled materials and operates using environmentally sustainable practises. 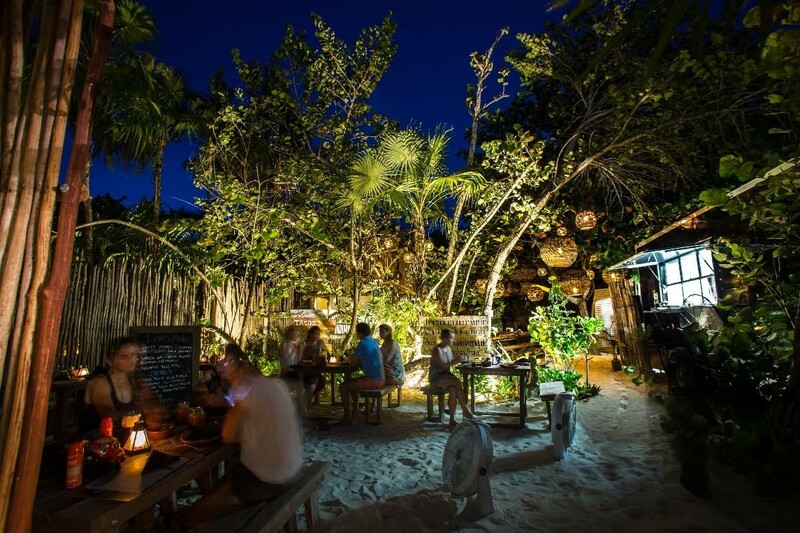 The tables are decorated with colorful artisanal skulls, small plants in recycled beer cans, and some other fun and quaint items, giving that unmistakable Mexican Caribbean feel. You won´t have to go far to find the best cocktails in Tulum, Charly´s Vegan Tacos now has an impressive cocktail menu. Try Charly´s Mezcal Mojito prepared using the traditional alcohol extracted from native Agave plants, and served with fresh mint leaves. Charly's Vegan Tacos is a vegan restaurant in Tulum, Mexico. 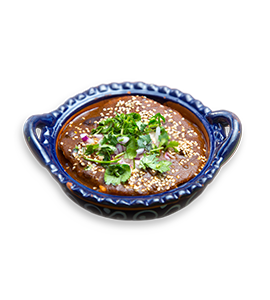 The award winning Mexican food has all the taste, flavors, and texture of meat but it is totally vegan, Charly only uses plant based ingredients. 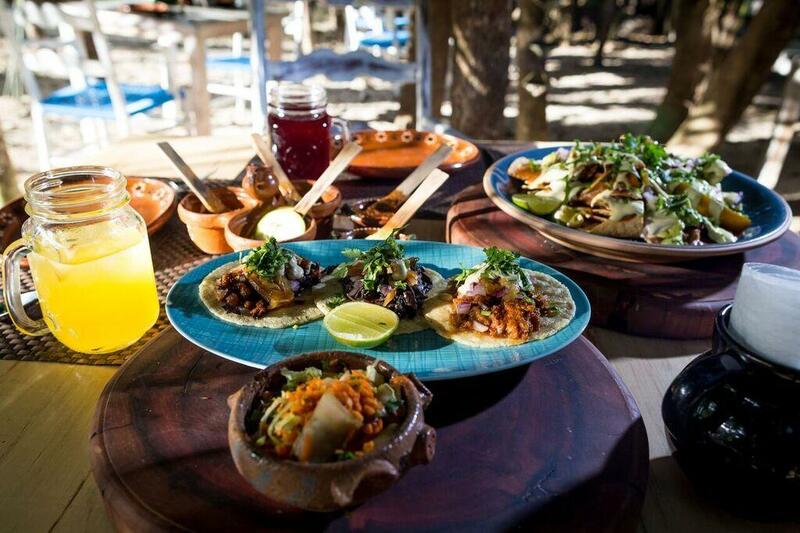 Come down to our charming little restaurant in the jungle and try some of the best tacos in Tulum.